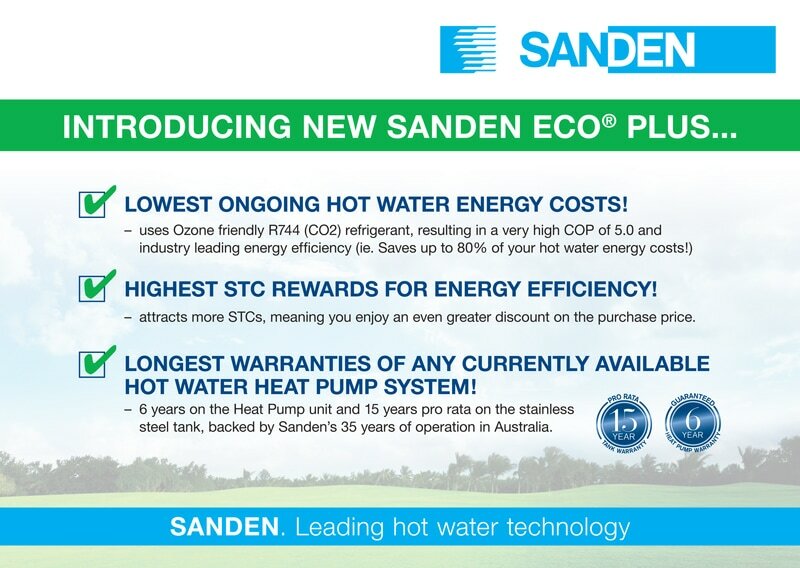 1 - Is the Sanden "Eco® Plus" Hot Water Heat Pump System an energy efficient hot water system? How does it compare to a conventional electric hot water system? 2 - What are the benefits of the Sanden "Eco® Plus " Hot Water Heat Pump System? High quality, extra long life duplex stainless steel cylinders. 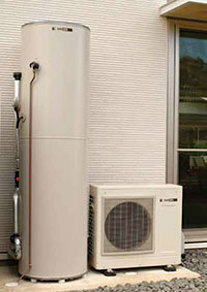 The Sanden "Eco® Plus" Hot Water Heat Pump System operates like a refrigerator in reverse. It contains a fan that forces air through an evaporator that contains a refrigerant. The heat in the air passes through the evaporator and is absorbed by a natural refrigerant, R744 (CO2), which is ozone friendly and does not contribute to global warming. 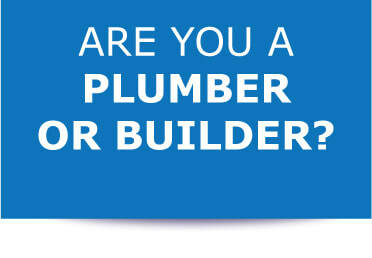 4 - What sizes are the Sanden "Eco® Plus" Hot Water Heat Pump System available in? 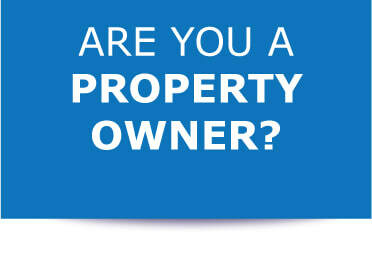 Which one you choose depends on the space requirements of the location where you are installing it. Dimensions of tanks lower down the page. 5 - I don’t understand the use of a CO2 refrigerant by the Sanden "Eco® Plus" Hot Water Heat Pump System. Isn’t CO2 a greenhouse gas and therefore harmful to the environment? 6 - Why does Sanden "Eco® Plus" Hot Water Heat Pump System use CO2 as a refrigerant? 7 - What is the noise level of the Sanden "Eco® Plus" Hot Water Heat Pump System? The unit is rated at 37dB, which is almost silent. By comparison, a whisper is around 30dB and inside a library is approximately 40dB. 8 - What is the life expectancy of the Sanden "Eco® Plus" Hot Water Heat Pump System? 9 - At what temperatures will the Sanden "Eco® Plus"Hot Water Heat Pump System operate effectively? 10 - Does the Sanden "Eco® Plus" Hot Water Heat Pump require the assistance of an electric booster element to heat water, when outside ambient temperatures are very low? 11 - Can I operate the Sanden "Eco® Plus" Hot Water Heat Pump System on Off-Peak Tariffs? 13 - Is water quality an important consideration for the Sanden "Eco® Plus" Hot Water Heat Pump System? 14. 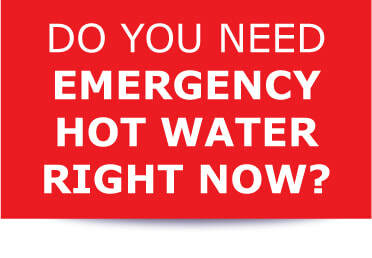 What do I do if the Sanden "Eco® Plus" Hot Water Heat Pump System has a problem? You can turn it off if you are away for an extended period. We recommend leaving it on, so the unit can automatically protect the quality of the water. Yes. For efficient processing of warranty claims, should they arise, please register your Sanden "Eco® Plus " Hot Water Heat Pump System here.